Heat large nonstick skillet over medium heat until hot. 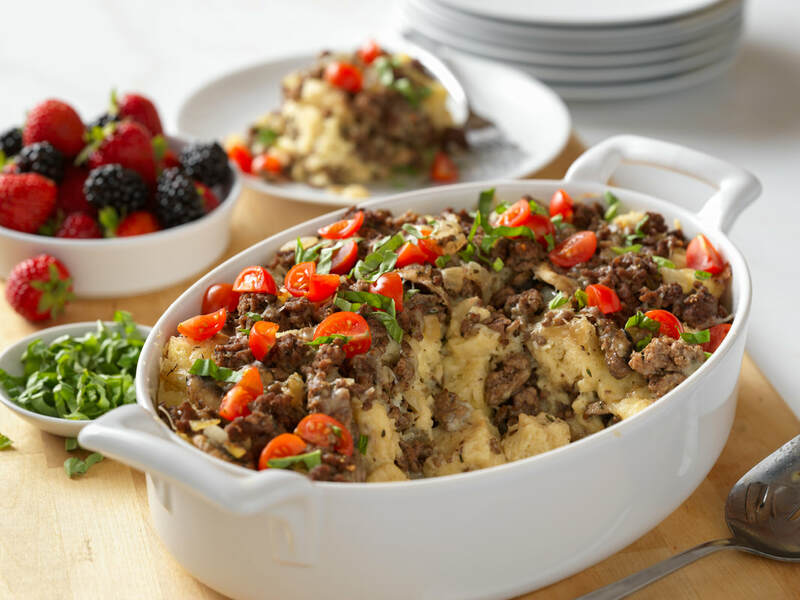 Add Kentucky Cattlemen's Ground Beef; cook 8 to 10 minutes, breaking into 3/4-inch crumbles and stirring occasionally. Remove from skillet with slotted spoon; season with 1/2 teaspoon salt and 1/4 teaspoon pepper. Set aside. Pour off drippings from skillet.